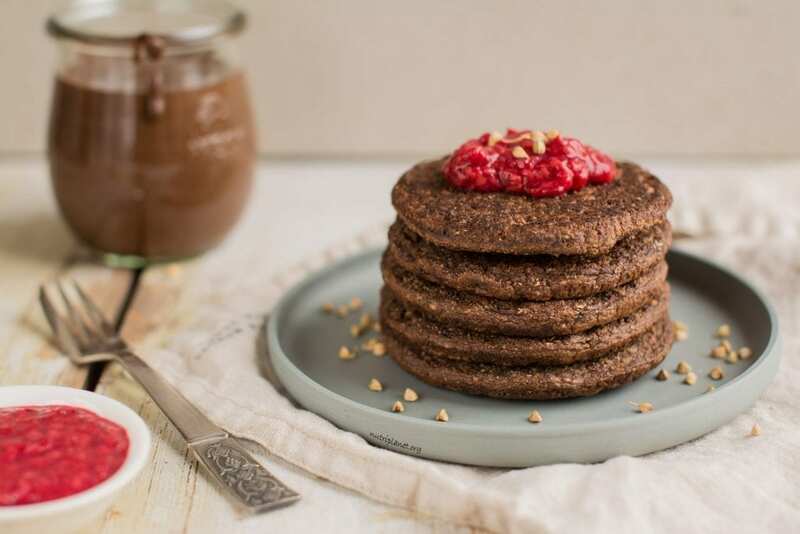 You’ll love those chocolaty vegan gluten-free pancakes made with sourdough. They are light and fluffy and easy-peasy to make. Check tutorial video!